1. 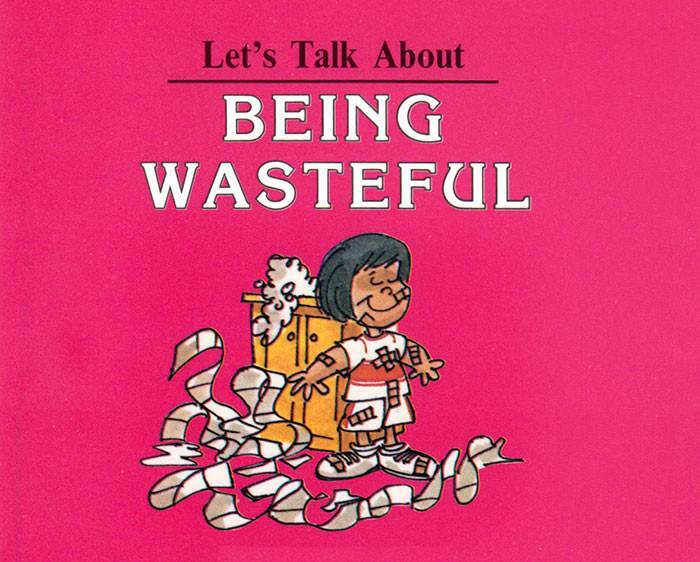 You are being wasteful when you use more of something than you need. 2. Taking more food than you can eat doesn’t mean you are wasting it. 3. It’s OK to let water run from the tap when you’re not using it. 4. Can getting your clothes dirty lead to waste? 5. In order not to be wasteful, do not use more of anything than you actually need.